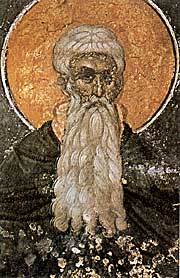 The Desert Fathers found spiritual freedom in such renunciation; so might we. Previous Not to kill? Or commit adultery? A Tool?